Chesley “Sully” Sullenberger, the pilot that successfully glided an Airbus A320 into the Hudson River, purchased a house near Northstar. RGJ.com is reporting Sullenberger bought the house on Big Springs Drive for $2.4 million. 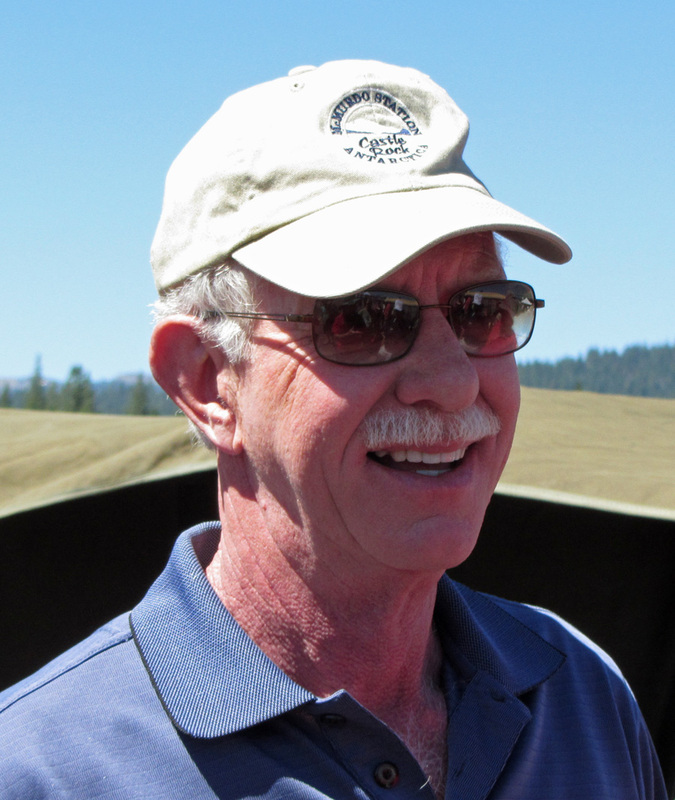 Sullenberger was a past Lake Tahoe home owner and a frequent skier at Northstar. Sullenberger and his wife, Lorrie, are residents of Danville, Ca. Sullenberger owns a Safety consulting business, wrote a book titled: Highest Duty, and he is a paid public speaker.